The Ocean Tour EXP is designed for ocean paddlers who challenge the surf zone. 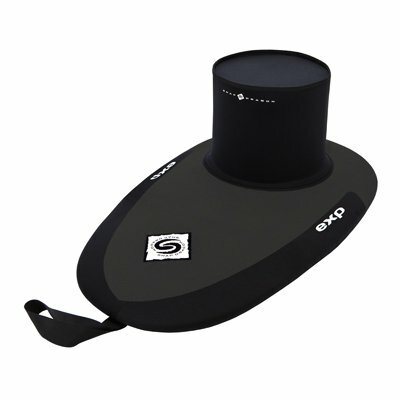 The Expedition Series all neoprene is the best choice for a dependable touring skirt with a watertight seal. size: s - 28-30", m - 30-32", l - 32-34"